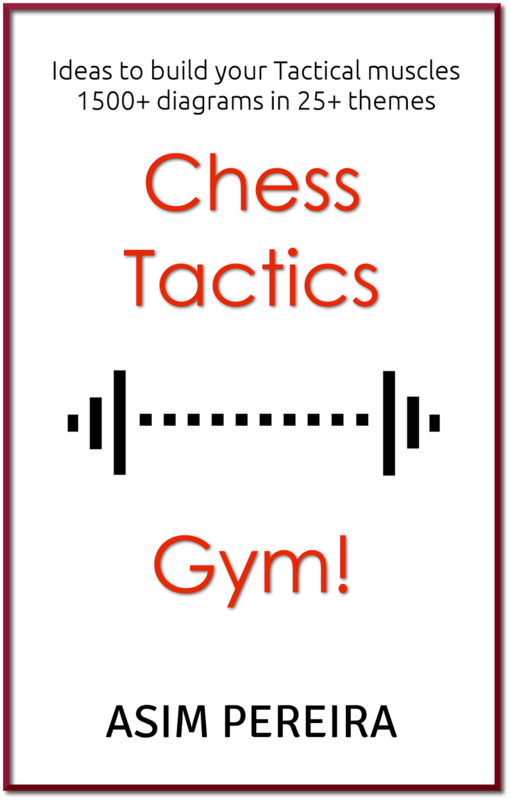 Friends, I am excited to release my new ebook, Chess Tactics Gym! Ever wondered how nice it would be if you could master one Tactical idea at a time. 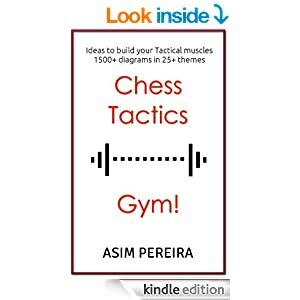 Looking at multiple tactical positions with the same theme can help you understand the theme and improve, if not master it. This is exactly what this book is all about. You study 100+ examples on Knight Forks, or 100+ examples of Deflection and so on, till the idea sinks in. Think you already know the basic themes like Fork, Pin, Skewer, Deflection? Wait till you read the chapters on "Back-rank weakness", "Back-rank deflection", "Exploiting the Pin", "Rook lift", "Exploiting weak squares" etc. 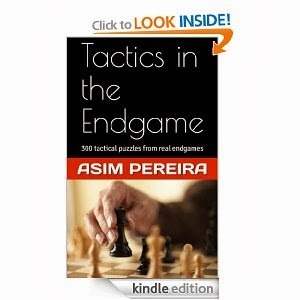 The book also has 300 exercises in the end to test your newly acquired knowledge! NOTE : 1500+ diagrams make it a very large book (approx 27MB). Hence, download from Amazon may take time!